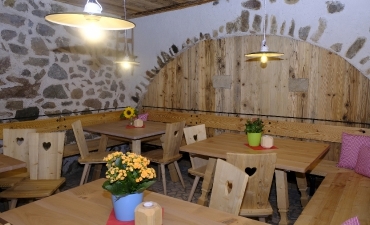 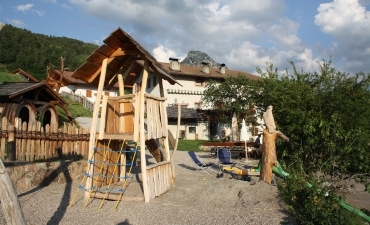 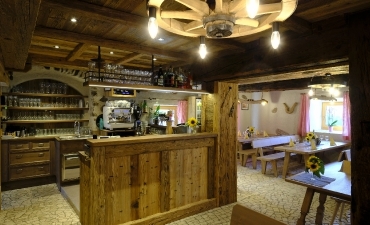 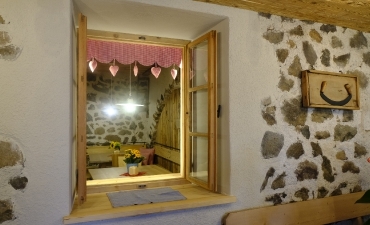 The old arches and wooden beams from the 15th century provide the Laitnkeller with its suitable and cosy atmosphere and invite our guests in all year round to taste some of the traditional South Tyrolean dishes. 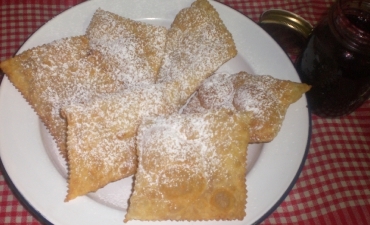 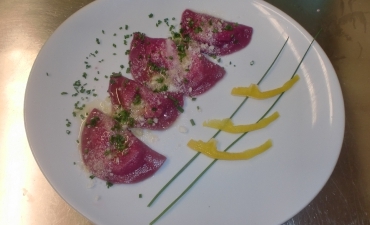 Our Schlutzerwochen in spring with all kinds of lovingly home made Schlutzrapfen -a special kind of ravioli (always in the fasting period) is a really special highlight. 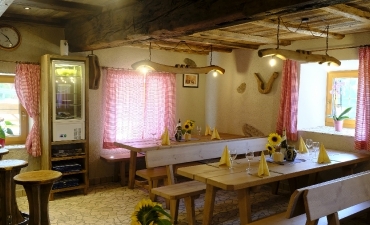 In autumn when it gets cooler outside and more cosy inside we serve homemade Törggele specialities like sour soup, pumpkin soup, homemade sausages, mixed platter with meat and cabbage, homemade bread, fair day fritters, roasted chestnuts, Bessererhof’s own produced wine etc. 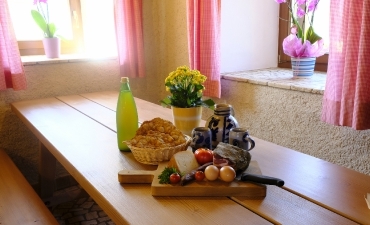 Our valued house guests can choose betwen half board, full board or breakfast, where we use products from our own farm with all kinds of homemade produce such as bread, jams, juices, syrups, various herbal teas from our own herbal garden,dandelion honey, eggs, bacon, smoked sausages and cured meats, fruit, vegetables from our garden as well as serving our own meat. 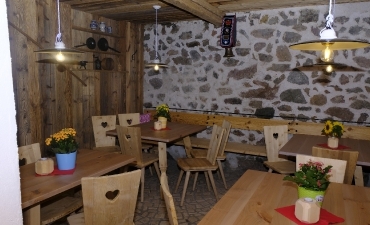 By the way: The Laitnkeller is open all year round. 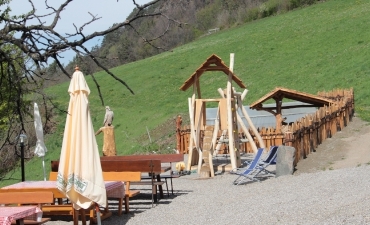 Closed due to holidays from 11.06. to 09.07.2019 and from 03.12. to 26.12.2019!